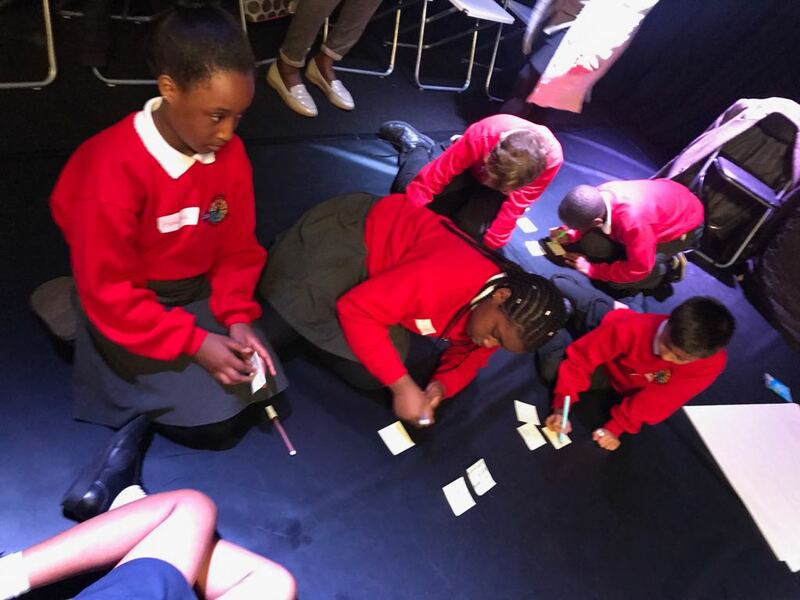 Find out how Under 1 Roof can help you gain your Artsmark and Rights Respecting Schools Award. Ever wanted to take on the government? Now’s the chance! Under 1 Roof are delighted to be running their 2017/18 Children’s Parliament with 20 brilliant children from 4 local schools. 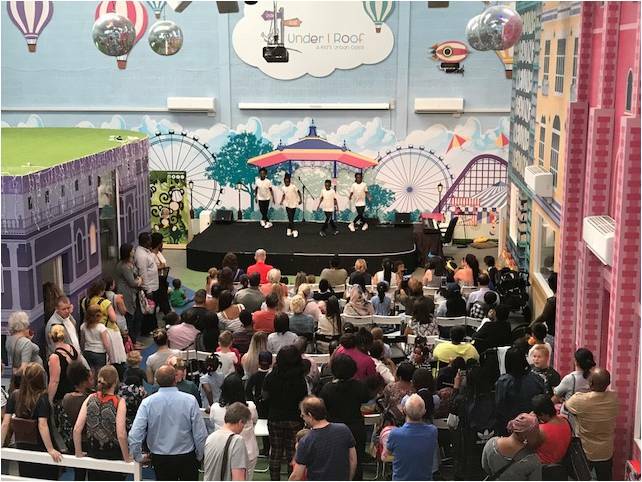 We are now looking for talented KS2 children to join our team for the next academic year to plan and implement key events at Under 1 Roof in Woolwich. Are you working towards gaining your Artsmark? Under 1 Roof can help! 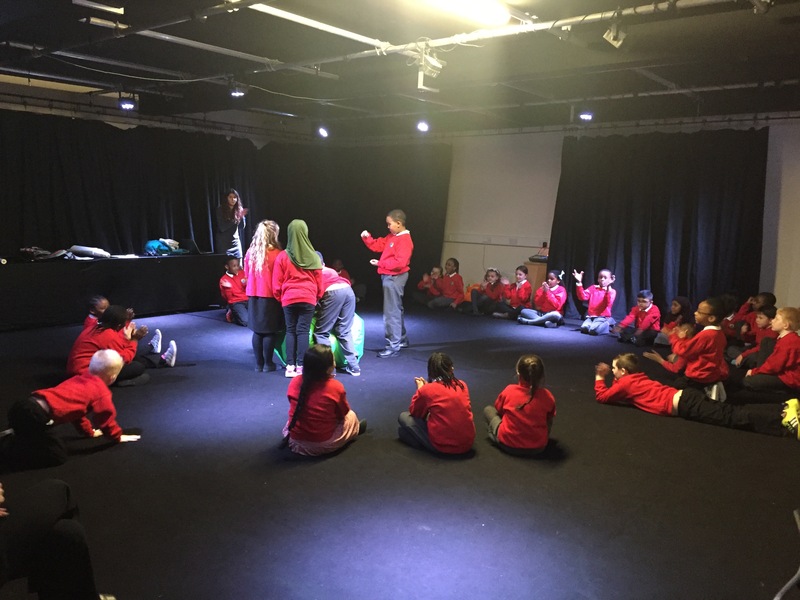 “At Heronsgate we are in the process of applying for Artsmark Platinum and Under 1 Roof will play a big part in helping us to achieve this. They provide opportunities for our children that otherwise would not have been possible. 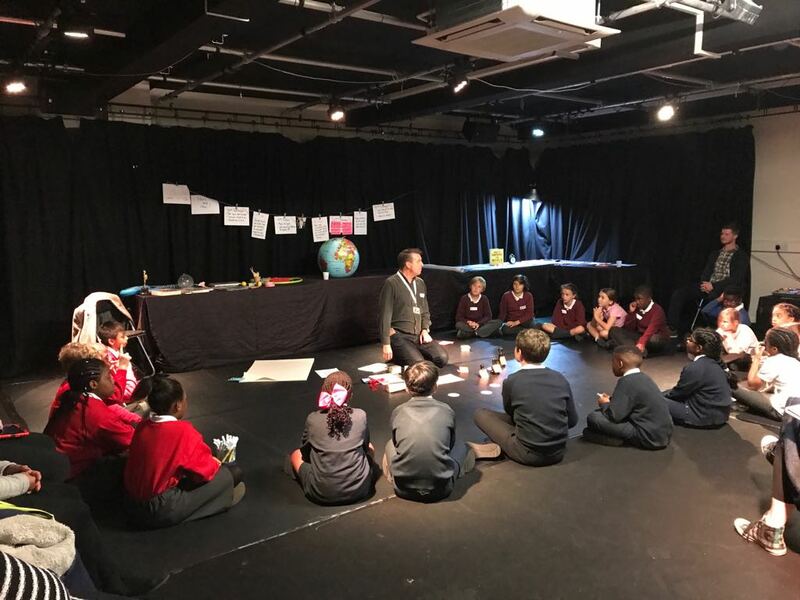 This collaboration allows us to work with them as a local organisation and with other local schools, both of which are part of the Artsmark criteria. 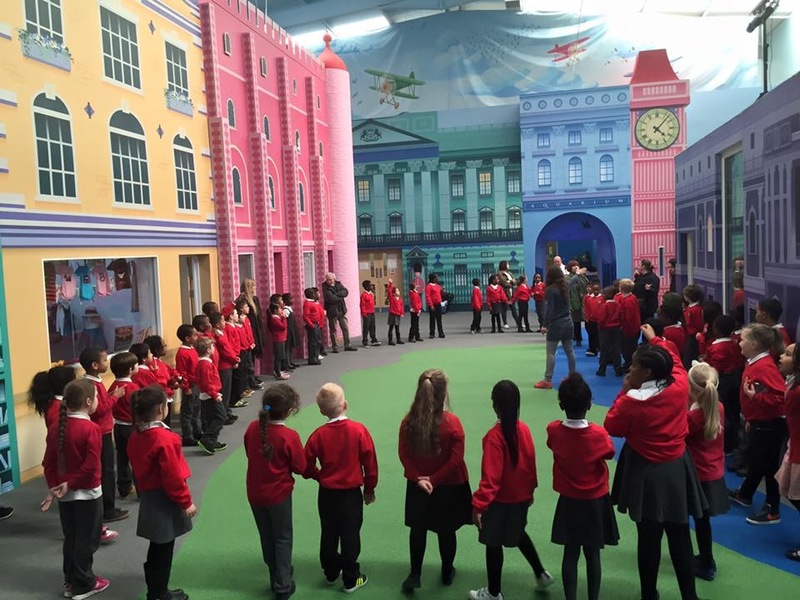 With the help of Under 1 Roof we are able to offer our children an authentic experience of arts learning in various formats. We have had a performing arts showcase, taken part in a beat boxing workshop and have opened an art gallery showcasing children’s work from across the school. All of these events were carried out smoothly and successfully and the children benefitted hugely from having these opportunities. The staff are well organised, friendly and helpful and communication is always brilliant so that the events we have run collaboratively have always been easy to manage and organise. Studio theatre – capacity for 60 and a professional light and sound board. Art gallery – 15 frames of various sizes and a large alcove to display 3D work.